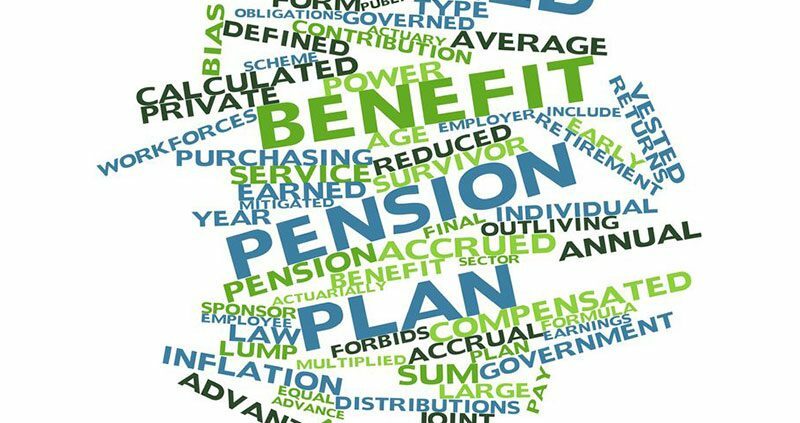 What information does the Annual Funding Notice for a defined benefit (DB) plan reveal and why is it important? ERISA consultants at the Retirement Learning Center Resource Desk regularly receive calls from financial advisors on a broad array of technical topics related to IRAs, qualified retirement plans and other types of retirement savings and income plans, including nonqualified plans, Social Security and Medicare. We bring Case of the Week to you to highlight the most relevant topics affecting your business. A recent call with an advisor in Missouri is representative of a common question related to DB plan Annual Funding Notices. The Annual Funding Notice is one of several important retirement plan notifications that should be considered as part of a comprehensive financial planning process. It is one of the best tools for a participant and his or her advisor to measure the solvency or health of a DB plan. The legal limits on how much the Pension Benefit Guaranty Corporation (PBGC) can pay participants if the PBGC (the federal agency that insures private-sector DB plans) determines it is in the participants’ best interest to step in and take control of the plan. If a plan’s FTAP for the prior plan year is below 80 percent that is the first indication the plan may be entering at-risk status. The plan’s actuary calculates whether a plan is at risk using the FTAP and a multi-step process. At-risk plans require more funding by the employer because they are required to use actuarial assumptions that result in a higher value of plan liabilities. The annual funding notice must state whether the plan has been determined to be in at-risk status, and must reflect the increased at-risk liabilities due. Beyond the FTAP, Annual Funding Notices must include important information regarding a DB plan’s assets and liabilities. For example, notices must include a statement of the value of the plan’s assets and liabilities on the same date used to determine the plan’s FTAP. Notices also must include a description of how the plan’s assets are invested as of the last day of the plan year. Annual Funding Notices must disclose “material effect events,” which are plan amendments, scheduled benefit increases (or reductions) or other known events having a material effect on the plan’s assets and liabilities if the event is taken into account for funding purposes for the first time in the year following the notice year. If an event first becomes known to a plan administrator 120 days or less before the due date of a notice, the plan administrator is not required to explain, or project the effect of, the event in that notice. Finally, Annual Funding Notices must include a general description of the benefits under the plan that are guaranteed by the PBGC, along with an explanation of the limitations on the guaranteed benefits and the circumstances under which such limitations apply. With the information on this supplement, participants will be able to compare the FTAP, funding shortfall in dollars, and minimum required contributions in dollars calculated with the adjusted interest rates of MAP-21/HAFTA and without MAP-21/HAFTA adjusted interest rates for the applicable plan year and the two preceding years. The most conservative approach to evaluating this information from a retirement planning standpoint is to focus on the numbers “without adjustment,” which in recent years have resulted in lower funding levels than calculations made using the MAP-21/HAFTA adjusted interest rates. The Annual Funding Notice is one of several important retirement plan notifications that should be considered as part of a comprehensive financial planning process. It reveals important information about the overall health of a DB plan, such as how well the plan is funded, assets and liabilities, the plan’s investment policy, business events that may affect the plan and whether the plan is considered at risk. ERISA consultants at the Retirement Learning Center Resource Desk regularly receive calls from financial advisors on a broad array of technical topics related to IRAs, qualified retirement plans and other types of retirement savings plans, including nonqualified plans. We bring Case of the Week to you to highlight the most relevant topics affecting your business. A recent call with a financial advisor from California is representative of a common inquiry related to plan types. A “401(h) plan” is a retiree medical benefit account that is set up within a defined benefit pension plan to provide for the payment of benefits for sickness, accident, hospitalization and medical expenses for retired employees, their spouses and dependents if the arrangement meets the requirements of Internal Revenue Code Section (IRC §) 401(h)(1) through (h)(6) (see page 1057 of link). A 401(h) account cannot discriminate in favor of officers, shareholders, supervisory employees, or highly compensated employees with respect to coverage or with respect to contributions and benefits. 401(h) plans are appealing because contributions to fund 401(h) benefits are deductible as contributions to a qualified plan; earnings on the account remain taxed deferred; and distributions are tax-free when used for qualified health care expenses. The amount contributed to the 401(h) account may not exceed the total cost of providing the benefits, and the cost must be spread over the future service. The terms of the plan must provide that, upon the satisfaction of all liabilities under the plan to provide the retiree medical benefits, all amounts remaining in the 401(h) account must be returned to the employer. The subordinate requirement is not satisfied unless the plan provides that the aggregate contributions for retiree medical benefits, when added to the actual contributions for life insurance under the plan, are limited to 25 percent of the total contributions made to the plan (other than contributions to fund past service credits). The employer must commit to a minimum cost requirement with respect to the medical benefits. Pension plan sponsors may find 401(h) accounts appealing as one way to provide for the payment of retiree medical benefits. Depending on the terms of the plan, a 401(h) account can receive employer and/or employee contributions as well as transfers of excess pension benefits, provided certain requirements are met. 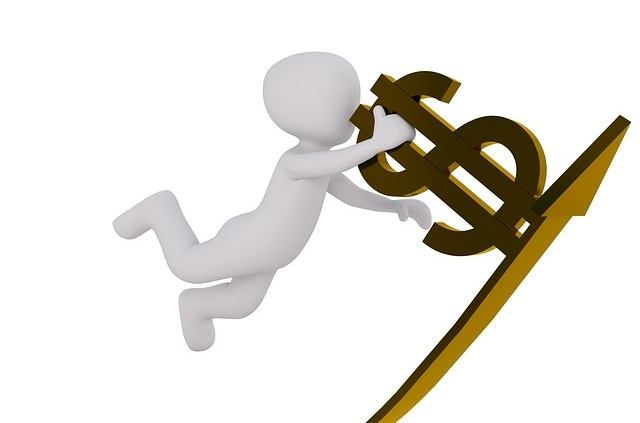 401(h) account contributions are tax deductible; earnings are tax-deferred; and distributions can be tax free. Unfortunately for your client, in certain circumstances, defined benefit (including cash balance) plans, cannot make lump sum distributions to highly compensated employees (HCEs), despite the option being available under the terms of the plan. This restriction, sometimes known as the “High 25” or claw back rule, affects the top 25 highest paid HCEs. The rule is intended to ensure large lump sum distributions made to the top HCEs don’t jeopardize the funding status of the plan and its ability to make benefit payments to other participants. The value of the benefits payable to the restricted employee must not exceed $5,000 [the amount described in section 411(a)(11)(A) of the Internal Revenue Code (IRC) related to restrictions on certain mandatory distributions]. A letter of credit is secured that allows the plan to recoup all or a portion of the distribution in the event of future funding shortfall. 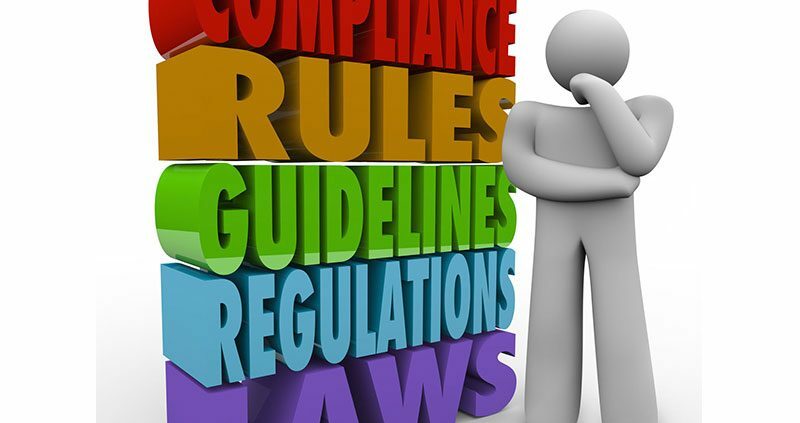 These rules are complex and expert counsel is necessary to ensure compliance. When discussing benefit restriction rules for defined benefit plans with your clients, do not forget the well-entrenched benefit restrictions that may apply for the High 25 HCEs in the plan.